So just which were the most awful songs of the 80's? Have a gander at some of these videos and decide for yourself! They're all pretty terrible, and you're going to need a packet of headache pills handy after listening to this lot! Some of these I had completely forgotten about, or didn't know about in the first place. Quite frankly, I wish I still didn't know about them! All of the videos in the thumbnails can be played in the playlist above, and you can read more about each one by selecting/clicking the thumbnail. On some pages you will also see further videos by that artist where available. 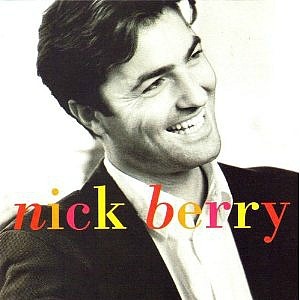 Nick Berry became well-known in the 80s for his role as Simon "Wicksy" Wicks in Eastenders. 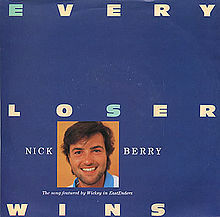 Unfortunately, he decided to take a break from EastEnders to tour and make an album, from which the number one single "Every Loser Wins" came in 1986. Somehow, it became the second biggest selling single of the year! The B-side featured an instrumental version, which should have been played on the radio instead of the A-side, to save us from the torture of listening to his dreadful voice! What a load of intergalactic nonsense this was! I expect that some of you will disagree with me on this one, but I'm sorry, this song was pretty dreadful and sounds even worse when I listen to it today - I just hate that horrible, cheesy 80's bass line. 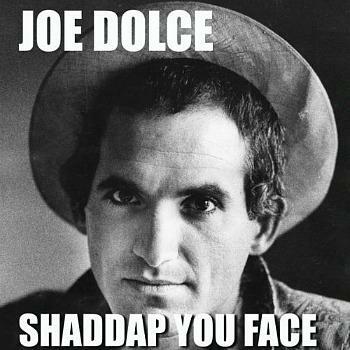 This single reached No.6 in the UK Singles chart and was created by Richard Anthony Hewson (RAH) who also produced Toyah. This is one of those very annoying comedy songs that sticks in your head, even if you don't want it to! 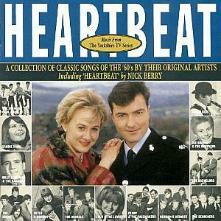 It reached Number 1 in the UK in February 1981 and stayed there for three weeks. It famously kept the classic Ultravox song "Vienna" off the top spot! A catchy tune for about a week, and then very irritating! Believe it or not, "The Chicken Song" by Spitting Image was No.1 for three weeks back in 1986! I absolutely hated this song back then and it sounds even worse now. Yes, it's a funny video the first time you watch it, but the novelty very quickly wears off. "Stick a deckchair up your nose" - that's exactly what the songwriter should do! If you can listen to the whole of this video then you're made of sturdier stuff than I am! 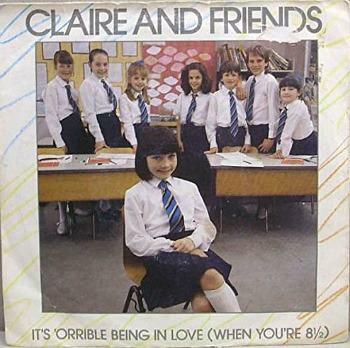 As the TOTP2 caption says, "It's Orrible Being In Love" by Claire & Friends is a crime against taste and decency! Mind you, it's a better performance than anything on Britain's Got Talent. Stock Aitken and Waterman produced bucketloads of hits in the late 80's, but some of them were real stinkers. The chorus sounded like a nursery rhyme and this would be more suitable for Claire & Friends to sing, I reckon! 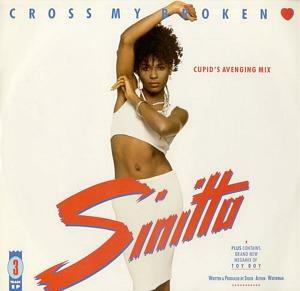 The song was released as the final single from Sinitta's self-titled debut album and, somehow, reached #6 in the UK. 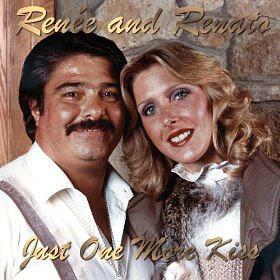 Although the singing isn't too bad, this song by Renee and Renato is cheesier than an old Nike trainer that's been sitting in a locker since the early 1980s. "Save Your Love" was a big Christmas hit in the UK in 1982. Save your sanity and listen to something else! This video is just incredibly cringeworthy! The London Boys help the eccentric 'Mad Lizzie' with her exercise routine in December 1989, with their hit song My Love playing in the background. 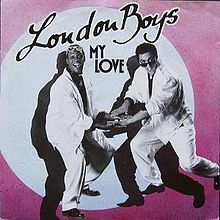 I think almost any of The London Boys tunes could feature on this page, but this was probably their worst! Arrrgh!! 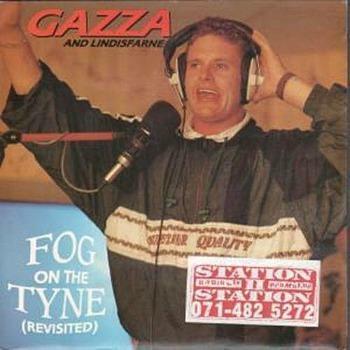 Gazza was a footballing legend back in the 80's. He was so popular that he teamed-up with Lindisfarne to sing on a new version of "Fog On The Tyne". I say sing, he actually rapped, Geordie style - you don't hear that too often! I've recently found out that this was actually released in 1990, but he was an eighties legend, so I'll leave this one on the page anyway! 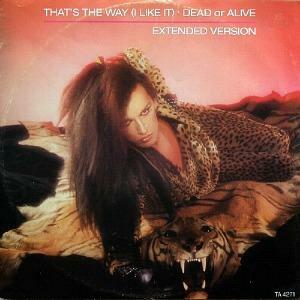 Dead Or Alive released some decent tunes in the 80's, such as "You Spin Me Round", but this cover of KC And The Sunshine Band's "That's The Way I Like It" was simply dreadful - not simply eighties! Have a listen and see what you think - I hate it! 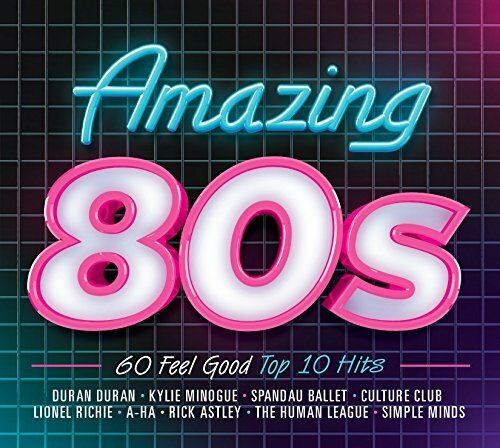 This song was released in 1984 as a single and reached #2 in the UK. It featured on the band's debut album Sophisticated Boom Boom. The Krankies regularly appeared on our TV screens throughout the 80s. 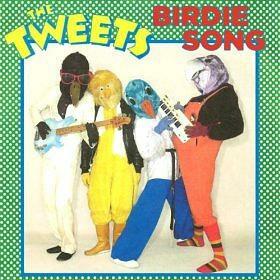 They had an annoying catchphrase which was released as a single in 1981. Sadly for them, and fortunately for the rest of us, it only reached No.46 in the UK charts! I've saved the worst 'till last! 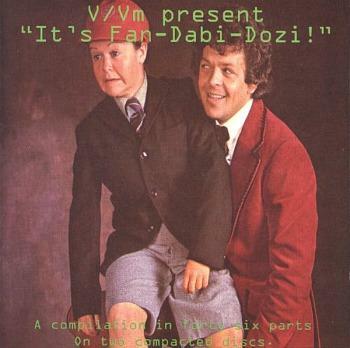 This song (if you can call it that) reached No.2 on 10th October 1981.Why, oh why did anyone buy this? I remember it being played in dodgy discos up and down the land, and as soon as this came on everyone started flapping around like a demented budgie! The video uploader states "high quality" - that's impossible!